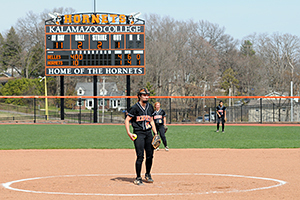 Are you interested in finding a summer softball camp to attend once school is out? Luckily for you, there are plenty of options to choose from with Revolution Softball Camps! We know that just because school is out doesn’t mean that you’re still not busy! That’s why we have four different camp offerings to choose from to fit your schedule. They included overnight, extended day, day and team softball camps. If you’d like to learn a little more about each of these types of camps, you can read up on them right here. 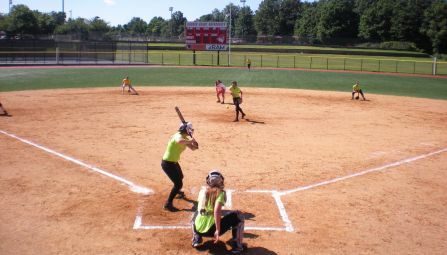 Do the day softball camps sound the most enticing to you? If you’re too busy to spend 12 hours a day or a few consecutive days with us, then it makes sense to pursue that option. Is this what you’re looking for? Awesome! We’re proud to offer Revolution Softball Camps in six different states across the country this summer, with Day Camp offerings available in each. 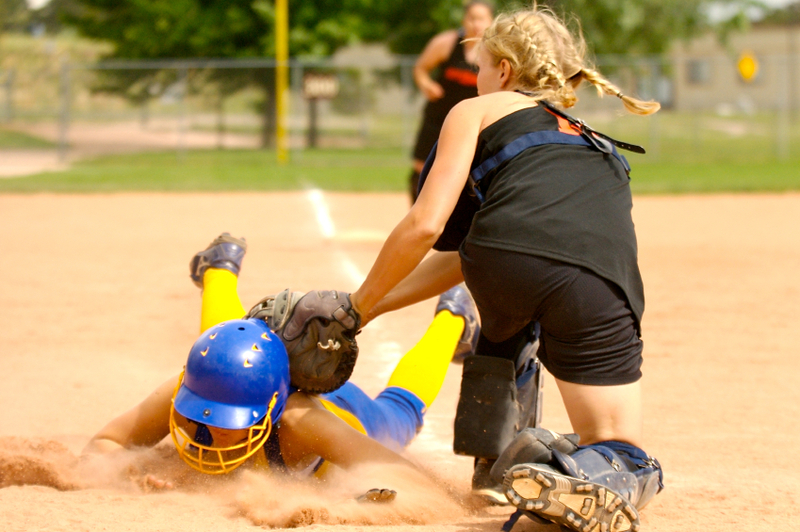 Our softball camps are created for athletes to learn, develop and enhance their skills in all aspects of the game. We bring in some of the sport’s best coaches from around the country to provide players a unique opportunity to improve, and we can’t wait to work with you next! 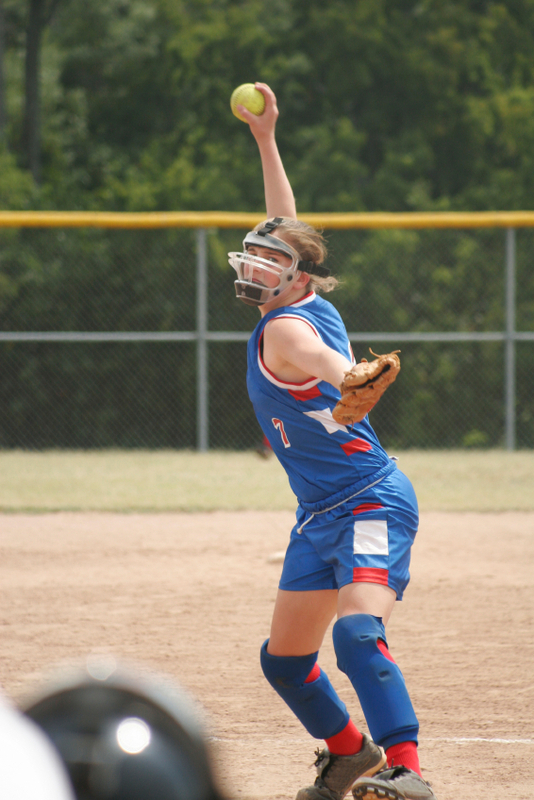 Do you have other questions about Revolution Softball Camp that still need to be answered? Well, we still want to make sure you get everything covered before dropping off your child to come and join us for an unforgettable week! We have a handful of Frequently Asked Questions available on our site to help squash any potential concerns or uncertainties. And if you still have questions after reading through that page, please feel free to reach out to us at either support@SummerSoftballCamp.com or 800-944-7112 and we’d be happy to help out.